Choosing the 1.6 litre, 4-cylinder petrol engine for the Nissan NV200 Combi delivers excellent fuel efficiency, a punchy 153Nm of torque and 81kW of power- all in one powerful package. 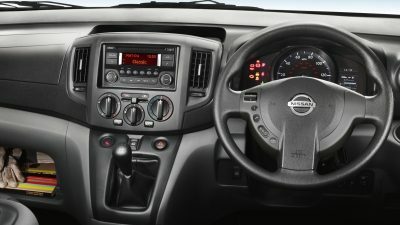 The Nissan NV200 Combi can be equipped with a powerful yet frugal 1.5dCi turbo diesel engine serving up sizeable 200Nm of torque. This quiet and smooth 66kW engine offers excellent fuel economy, and its impressive range in everyday driving conditions can help you go longer between filling up. Best of all, low CO₂ emissions help you reduce your carbon footprint. 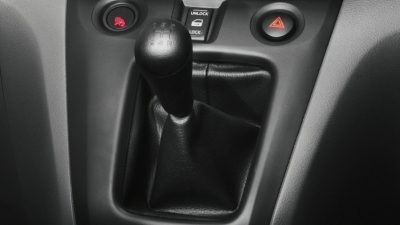 Tap into the power of the engine with a 5-speed manual transmission. Smooth engagement, well-spaced gear ratios and easy operation will help keep daily driving a pleasure rather than a chore. Narrow city streets and tight parking lots are no match for the Nissan NV200 Combi. With a short 10.6m kerb-to-kerb turning circle, you can make the most of the compact overall length. 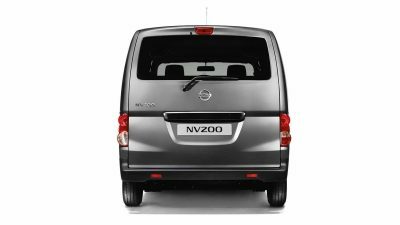 Things are looking up with the high driving position of the Nissan NV200 Combi. It helps you see further ahead to help navigate traffic, while the dashboard instruments are perfectly angled so they can be read with just a quick glance.